Only Lifetime warranty tint at AAWT! At All American Window Tinting Of Denver you can come to us for all your automotive window tinting needs. 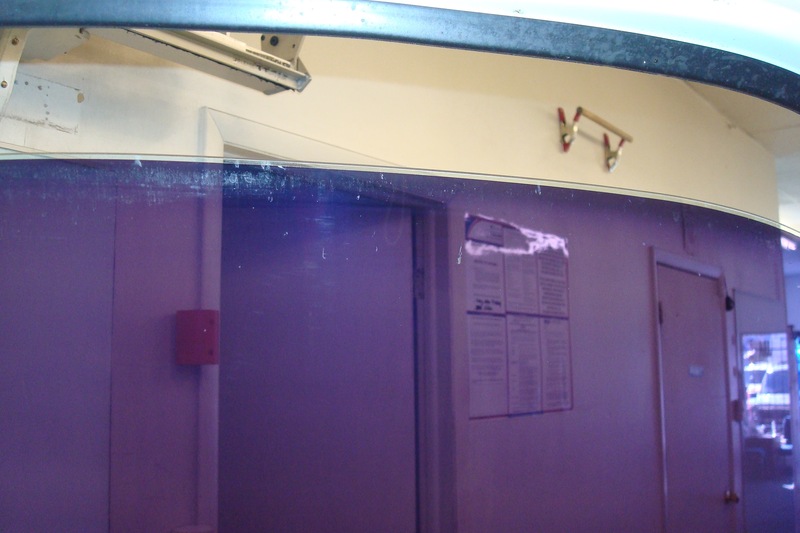 With our high quality window tinting films and lifetime warranties we know we will find the right product for you. Whether it is aesthetics, heat reduction, UV protection, privacy, whatever the problem we have the answer. Purple tint, over 20 years old! 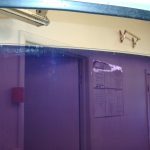 Has your tint changed colors and turned purple? Are you concerned that it may happen again!? You won’t have to when you choose AAWT! With our lifetime warranty’d products we can give you a guarantee that if your tint ever bubbles . blisters, peels or discolors it will be replaced at not cost to you. We have high standards so you only received high quality products! NO 1 year, 3 year , 5 year warranty tints. We ONLY carry Lifetime warranty tint. Are you worried about the interior fading from sun damage? We got it covered. There will be less fading involved when it comes to your interior and no discoloring with your new window tint. We are authorized dealers for all of the products we carry which means all of the products we carry are backed by a lifetime warranty, by the manufacturer. Are you worried about your loved ones in the backseat and the sun exposure they are getting? Solved! Technology today has made it so you don’t have to go super dark with your window tint to get the protection you want. 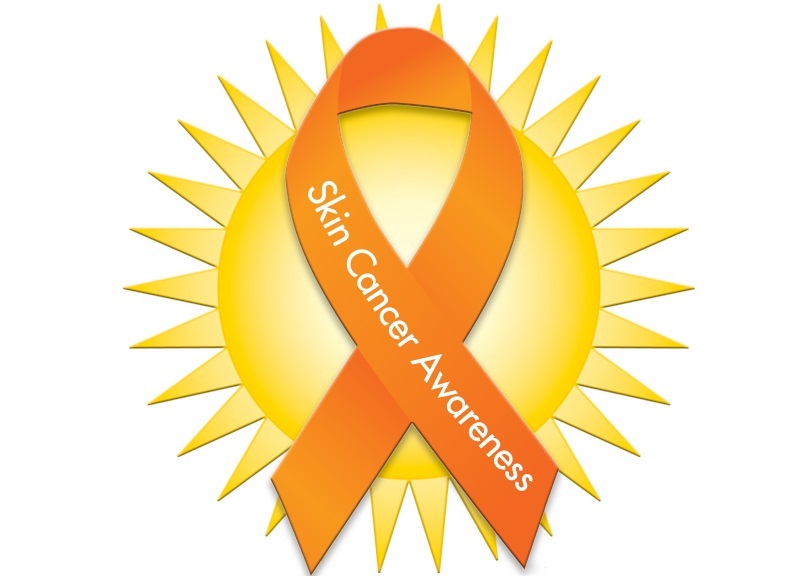 All of the products we carry will reduce 99% of damaging UV rays. 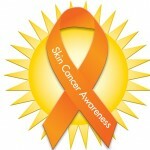 Helping reduce Skin cancer for everyone in the car! Window tint is not “one size fits all”. We carry many different options to meet each individual car or truck tint need. We have plenty to choose from. 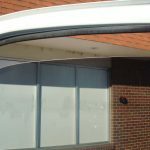 With the car and truck tints we offer there will be absolutely no unsightly bubbling or peeling and they have durable scratch resistant surfaces. Our products will enhance aesthetics without a shiny metallic look some other films have. 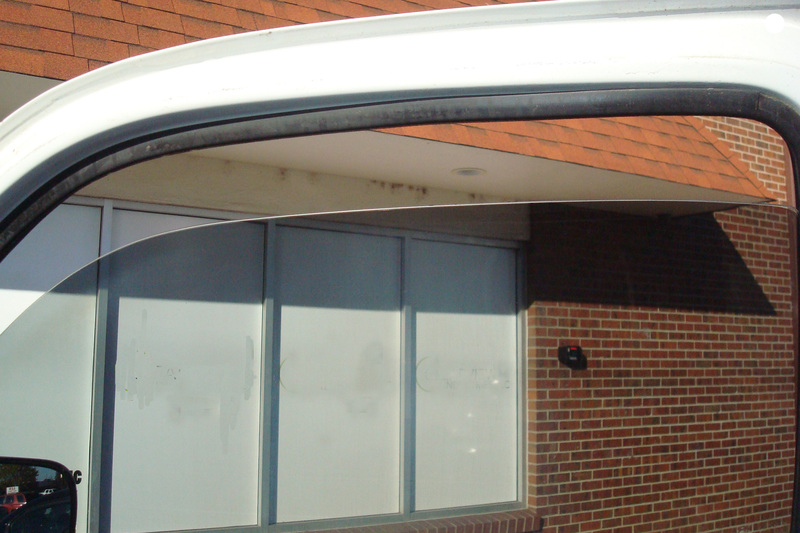 Window tint on your car will help you stay cool and look cool too!